About – SN Realty, LLC. 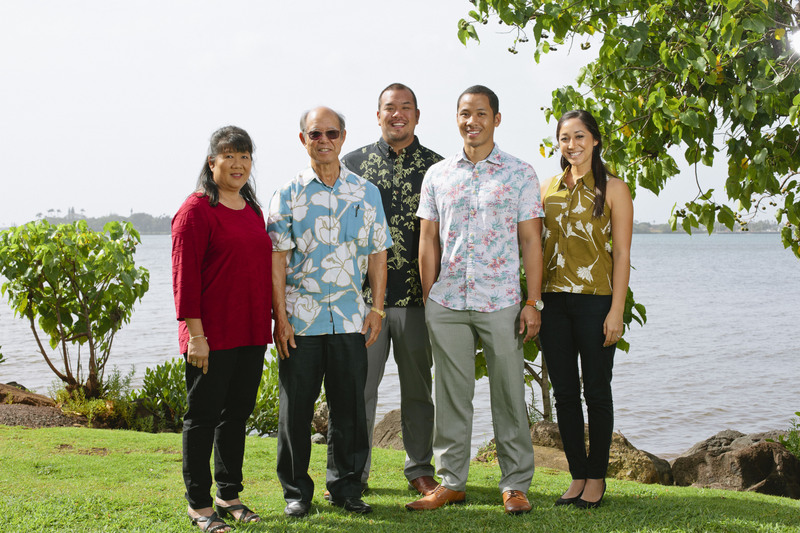 SN REALTY, LLC LOCATED IN AIEA, HAWAII IS A COMMERCIAL REAL ESTATE COMPANY FOUNDED IN 1989 BY PRINCIPAL BROKER, STEVEN NARIYOSHI. WITH MORE THAN 32 YEARS OF EXPERIENCE IN REAL ESTATE, STEVEN REPRESENTS A DIVERSE RANGE OF CLIENTELE, FROM LANDLORDS AND TENANTS TO SMALL UPSTART BUSINESSES AND LARGE COMPANIES. IN TODAY’S DEMANDING REAL ESTATE MARKET, SN REALTY SPECIALIZES IN COMMERCIAL AND INDUSTRIAL SPACES FOR LEASE AND HAS THE NECESSARY RESOURCES TO PROVIDE CLIENTS WITH VITAL INFORMATION IN REAL ESTATE MANAGEMENT AND MARKETING. WE ALSO PROVIDE LANDLORDS PRISTINE SERVICE BY KEEPING PROPERTIES CLEAN, SAFE, AND WELL MAINTAINED. THE SN REALTY TEAM IS GUIDED ON THE BELIEF THAT CUSTOMER SERVICE, MARKET KNOWLEDGE, AND A POSITIVE ATTITUDE IS A WINNING COMBINATION IN TODAY’S REAL ESTATE MARKET. STEVEN AND HIS TEAM STRIVE TO PROVIDE THE THE BEST SERVICE POSSIBLE BY GOING ABOVE AND BEYOND THE EXPECTATIONS OF YOUR TYPICAL REAL ESTATE COMPANY. CONTACT OUR REAL ESTATE PROFESSIONALS TODAY AT 808.486.3738 TO SPEAK WITH AN EXPERT REGARDING YOUR SPECIFIC NEEDS.